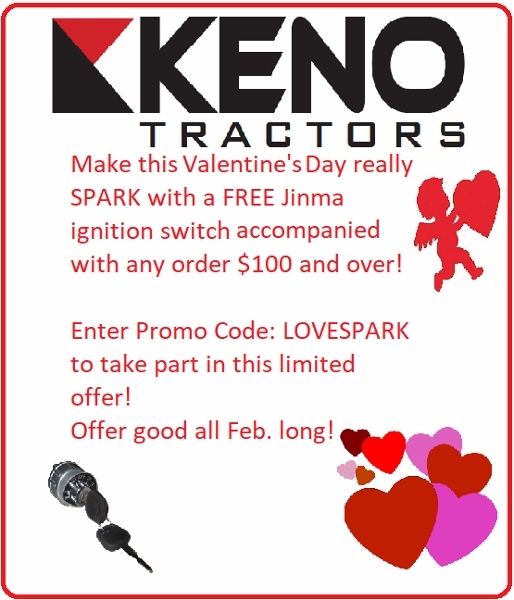 This pedal return spring was designed to work on the Jinma 200 and Jinma 300 Series tractors. 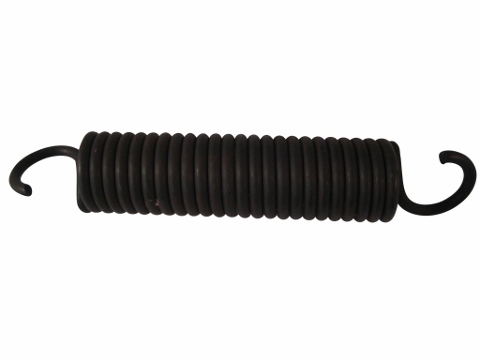 This spring may be used on other makes and models for a variety of different applications. In your Jinma 200 Series Parts Manual, this pedal return spring is located under the Clutch/Dual Stage 2008 Diagram and is listed as number 39 in the parts list.